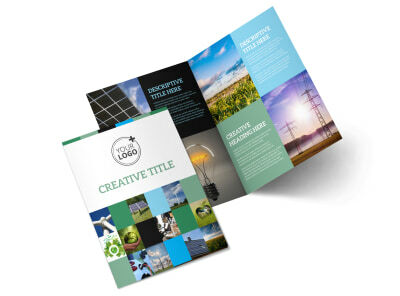 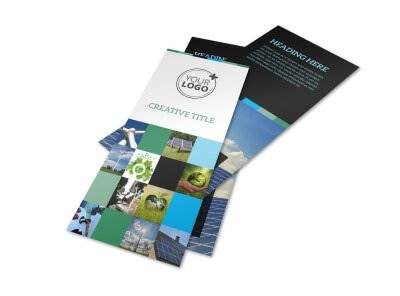 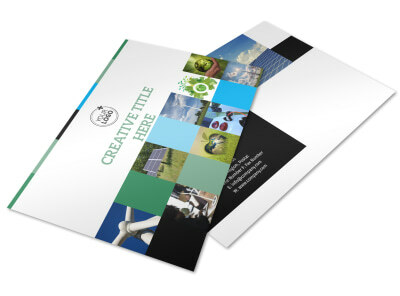 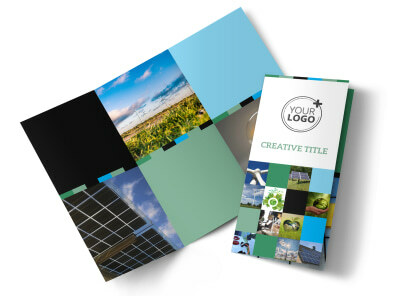 Customize our Green Energy Technology Center Flyer Template and more! 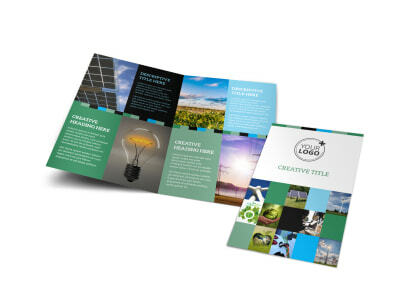 Promote green energy in your local area with green energy technology center flyers. 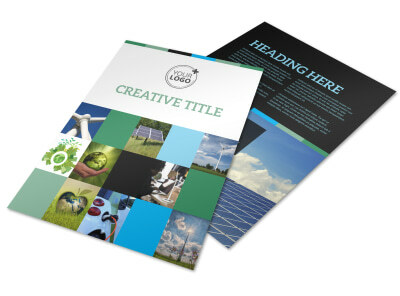 Use custom text to educate your recipients about the power of green energy, what the future of green energy holds, and how they can get involved in the movement. 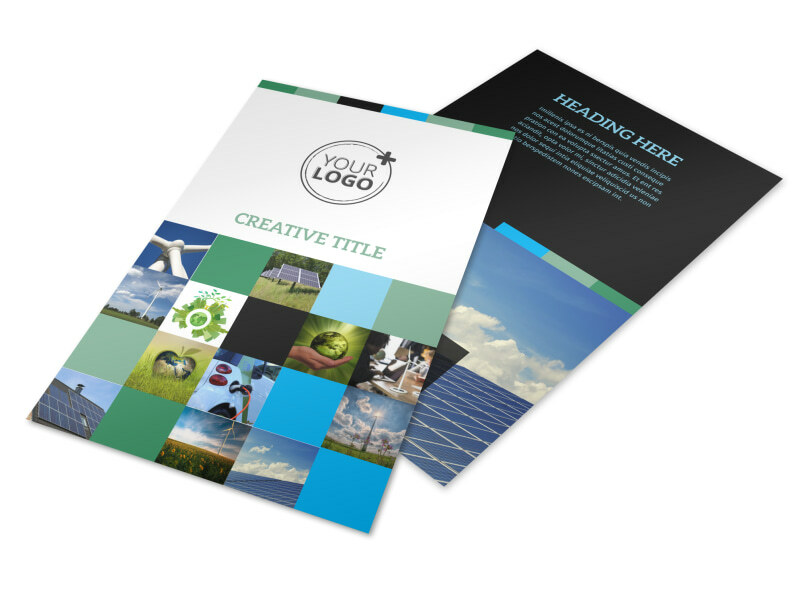 Our online editor makes it easy for you to customize your flyers to make them as simple or detailed as you like through uploaded photos, text, and more. 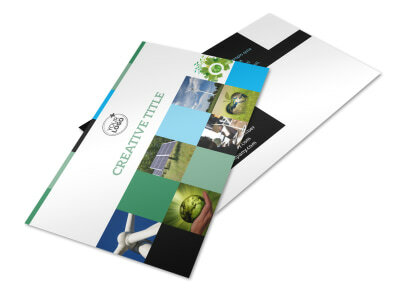 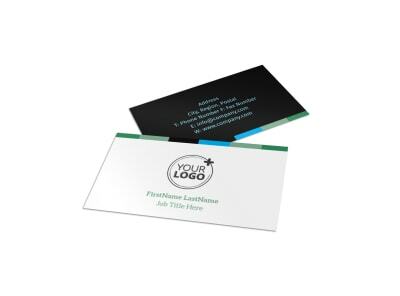 Find out how easy it is to get your flyers print-ready immediately.